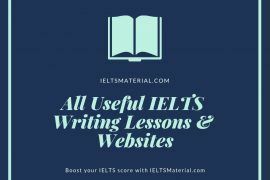 This course covers all parts of the IELTS exam in detail, providing information, advice and practice to ensure that students are fully prepared for every aspect of the exam. 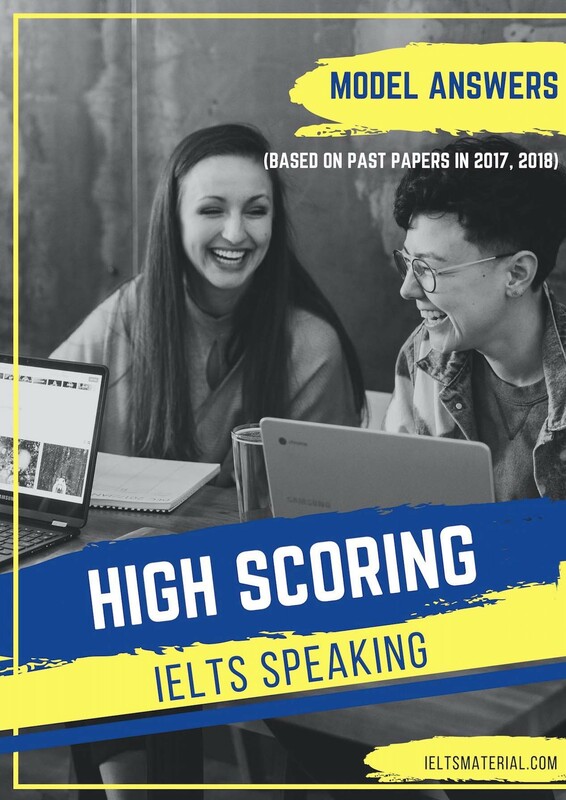 Informed by the Cambridge English Corpus, Complete IELTS includes examples and exercises which tackle key IELTS problem areas, making it the most authoritative IELTS exam preparation course available. 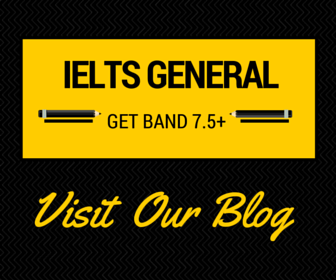 Students can choose the level most appropriate to the band they are aiming for (Band 4 – 5; Bands 5 – 6.5; Bands 6.5 – 7.5). 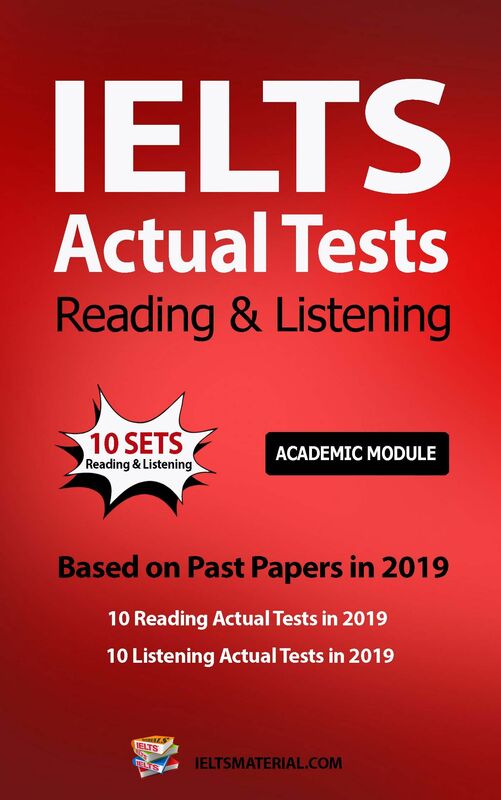 Complete IELTS combines the very best in contemporary classroom practice with stimulating topics aimed at young adults wanting to study at university. 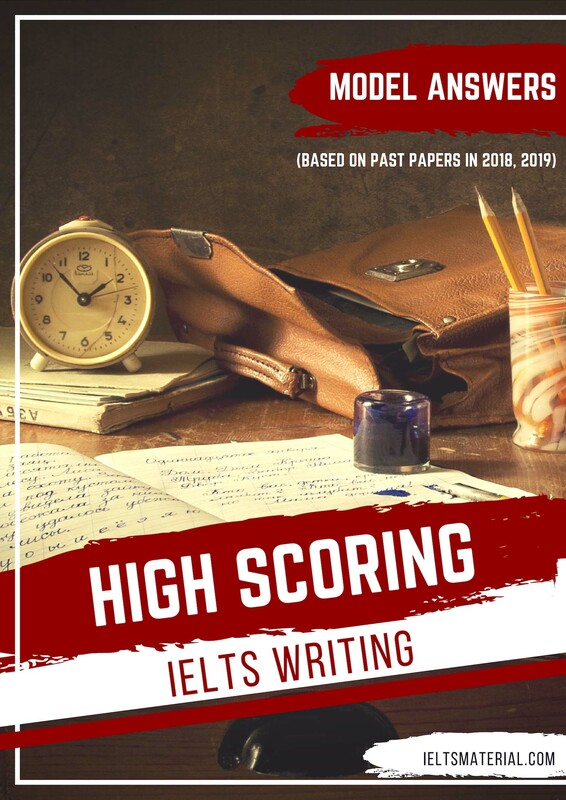 The Student’s Book with answers contains 8 topic-based units with stimulating speaking activities, a language reference, grammar and vocabulary explanations and examples, to ensure that students gain skills practice for each of the four papers of the IELTS exam. 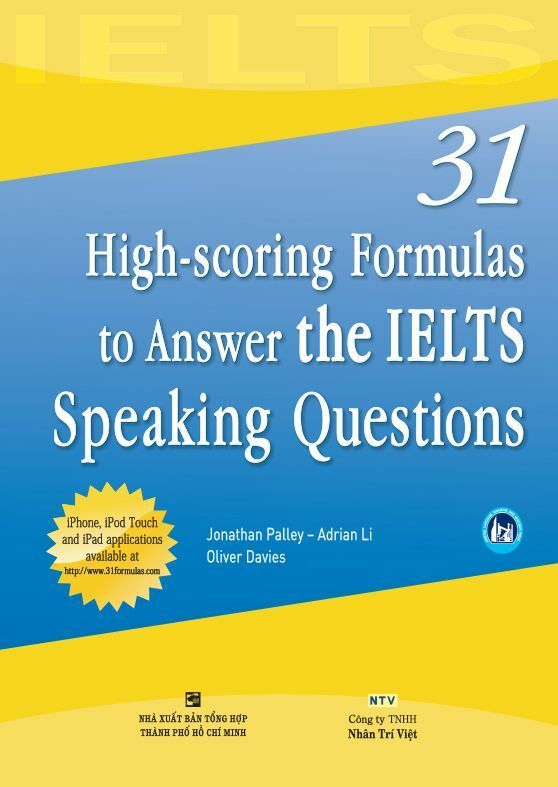 The with Answers edition contains recording scripts for the listening material and complete answer keys. 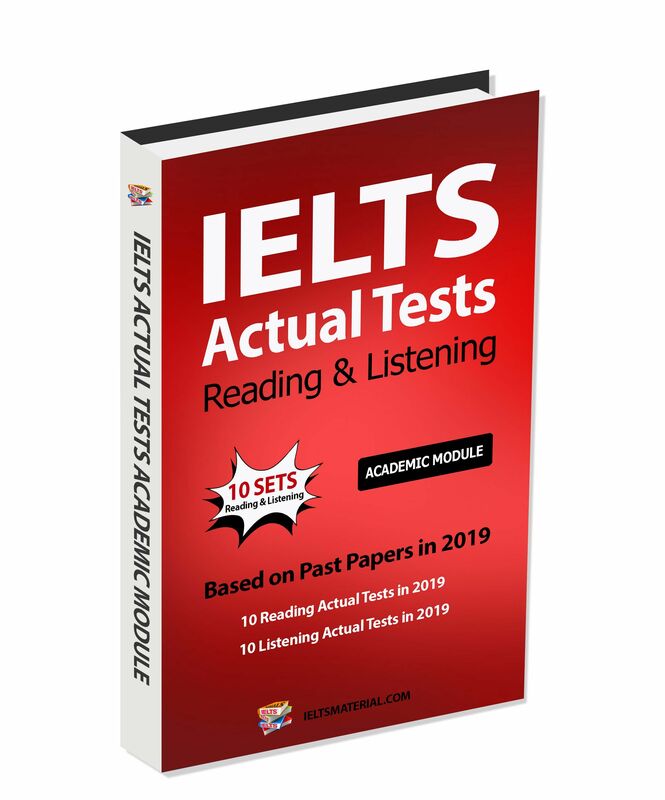 It also includes a complete IELTS practice test to allow students to familiarise themselves with the format of the exam. 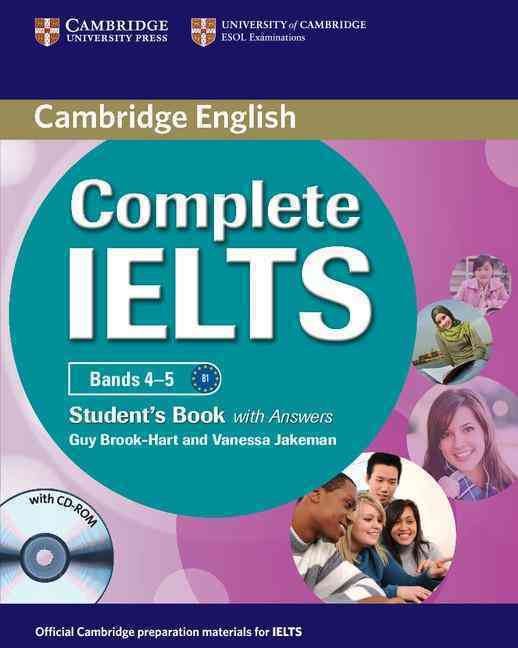 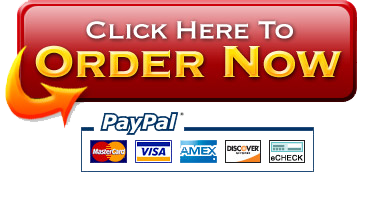 The CD-ROM contains additional skills, grammar, vocabulary and listening exercises. 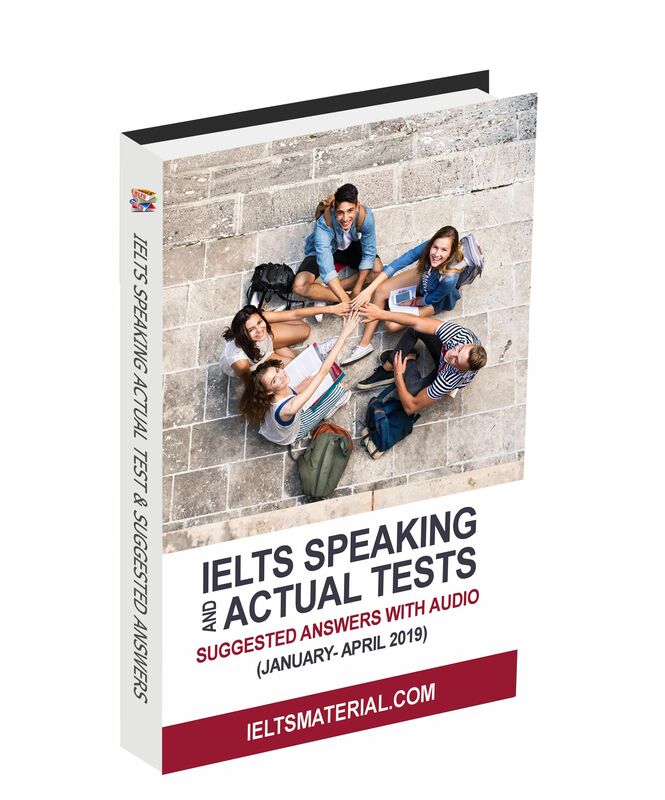 Class Audio CDs, containing the recordings for the listening exercises, are also available. 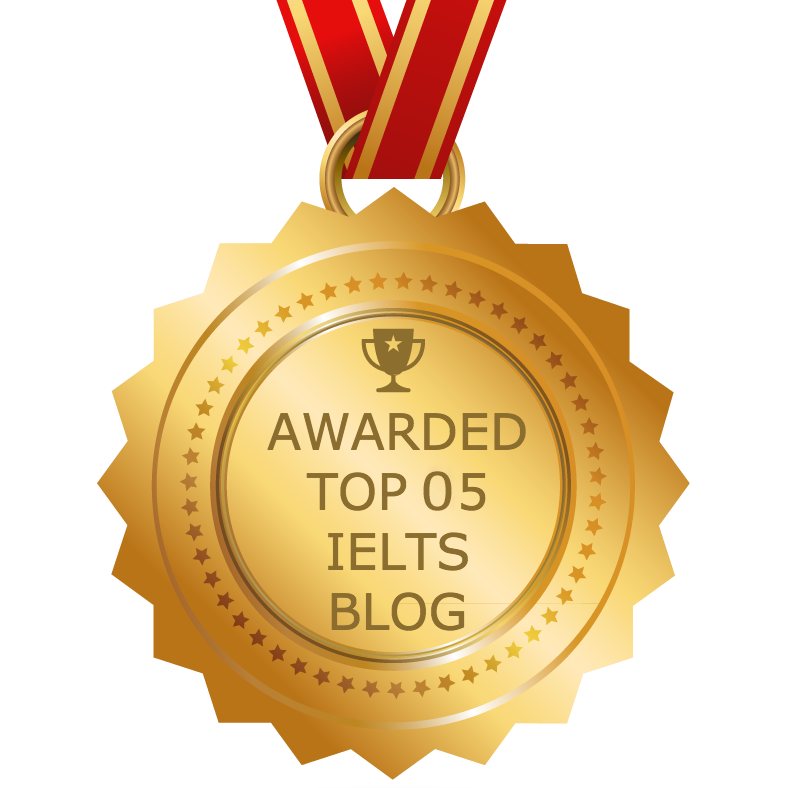 A writing reference develops the full range of writing skills needed for the IELTS exam. 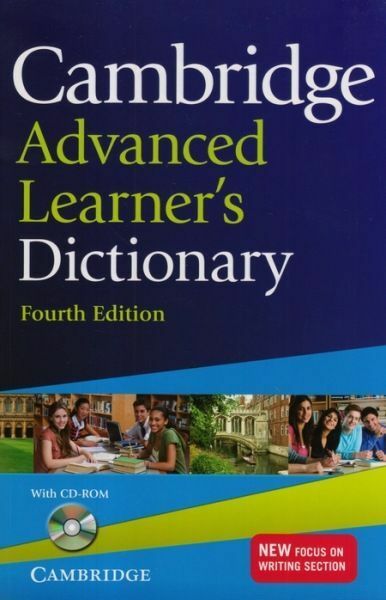 A Language Reference provides further grammar and vocabulary explanations and examples. 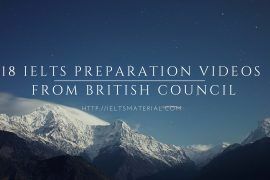 Regular revision units at the end of every second unit measure students progress and recycle grammar and vocabulary. 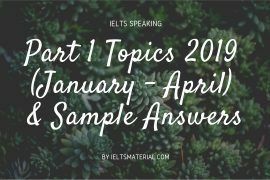 A speaking reference develops the full range of speaking skills needed for the IELTS exam. 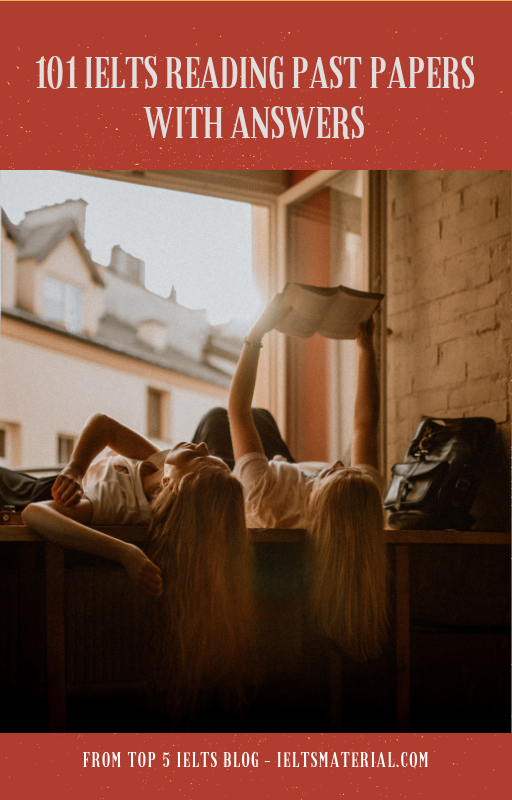 Could you please send me these books via may email!